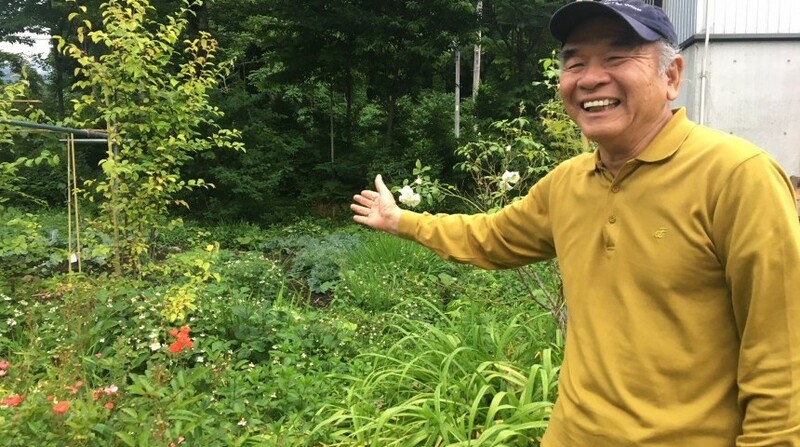 Kenichi Yoshikawa showing his garden where he grow products in Niigata. 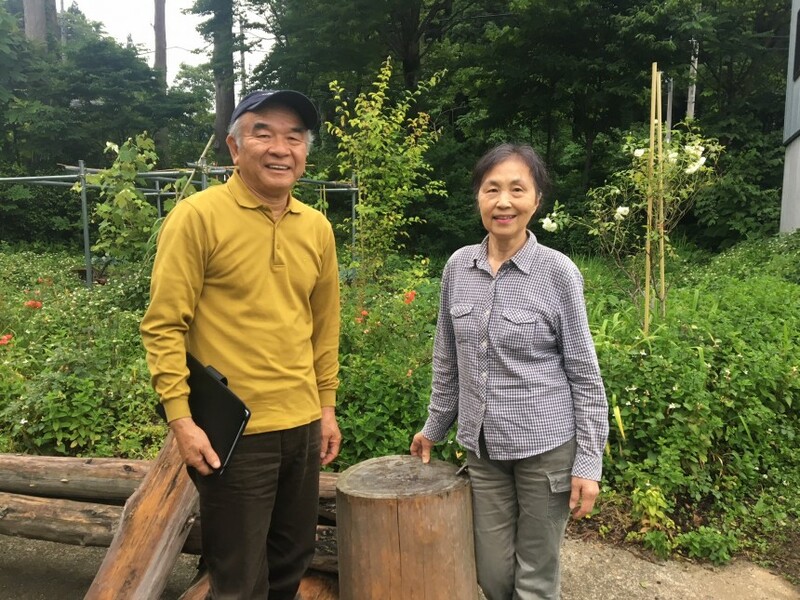 While Yoshikawa lived in Tokyo for more than 30 years, he now spends the majority of his time in Niigata, taking care of his 3,000 square-meter farms. 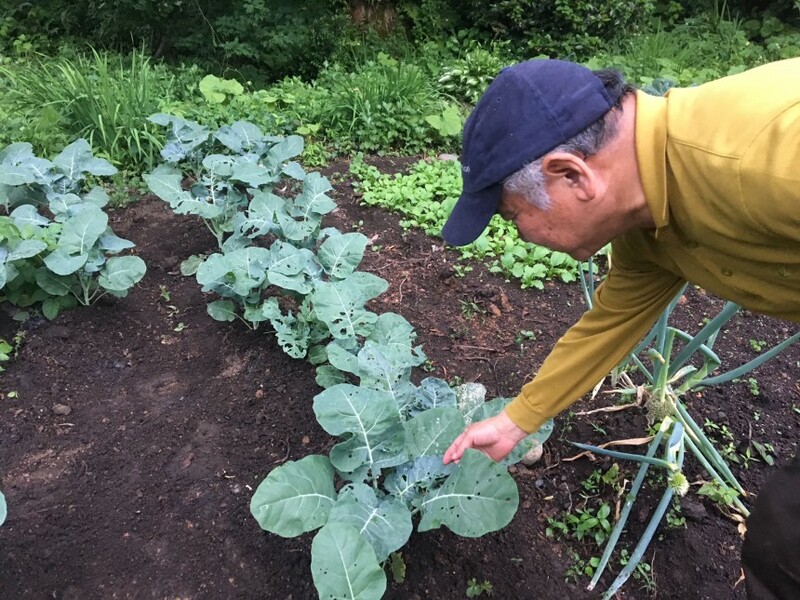 Yoshikawa invited me to his house and proudly showed me the vegetables he grows. Metropolis: So Ken, can you tell me a little bit about yourself? Kenichi Yoshikawa: I was born and raised in Haiduka, a very small town comprising of only 100 people in the rural part of Niigata Prefecture. 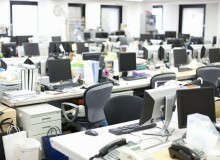 When I was 18, I went to a university in Tokyo then started working for a life insurance company. I moved back to Niigata in 2007 with my wife, whom I’ve been married to for about 50 years now. I’m 71 years old this year and couldn’t be happier spending time on my farm every day. Ken takes great care of his vegetables. M: When did you start farming? KY: Guess what, I hated farming when I was young! When I was a kid, I had to help my family remove weeds from our farms. 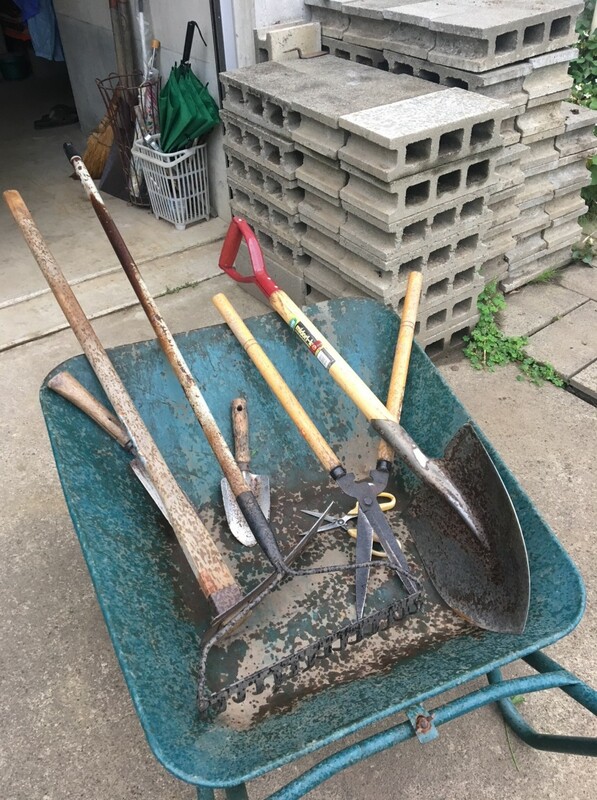 It wasn’t enjoyable at all and out of hatred, I threw away all the farming tools… only to purchase new ones again 11 years ago, when I retired and wanted to try something new in my life. M: That’s an interesting change. What changed your mind about farming? KY: I’m captivated by the growth of my seedlings day by day. It gives me a sense of satisfaction, especially when my family tells me that the vegetables I grow are tasty. Their happiness is my motivation. 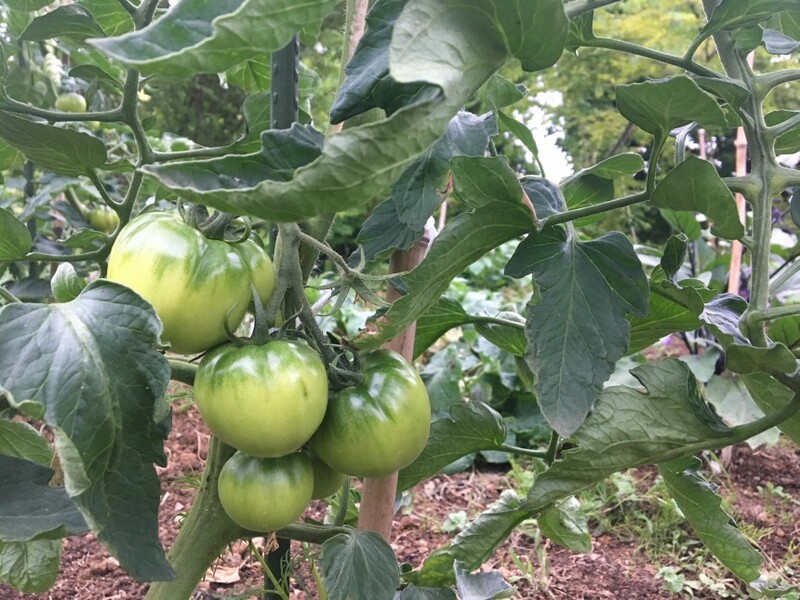 Tomatoes to be harvested soon. M: What do you grow on your farms? Do you sell your crops or consume them yourself? KY: I grow a wide range of vegetables. Potatoes, tomatoes, eggplants, cucumbers, carrots, watermelons and pumpkins have always been there. But recently I started growing cherries, grapes, broccoli, burdock, taro and bamboo shoots as well. After I harvest my crops, I either send them to my two daughters living in Tokyo, or let my wife work her cooking magic on them. I absolutely loved the bamboo shoot from this season used in miso soup. The freshness and flavor were impeccable. M: What’s the secret to the freshness and flavor of your vegetables? KY: I don’t use pesticides at all. 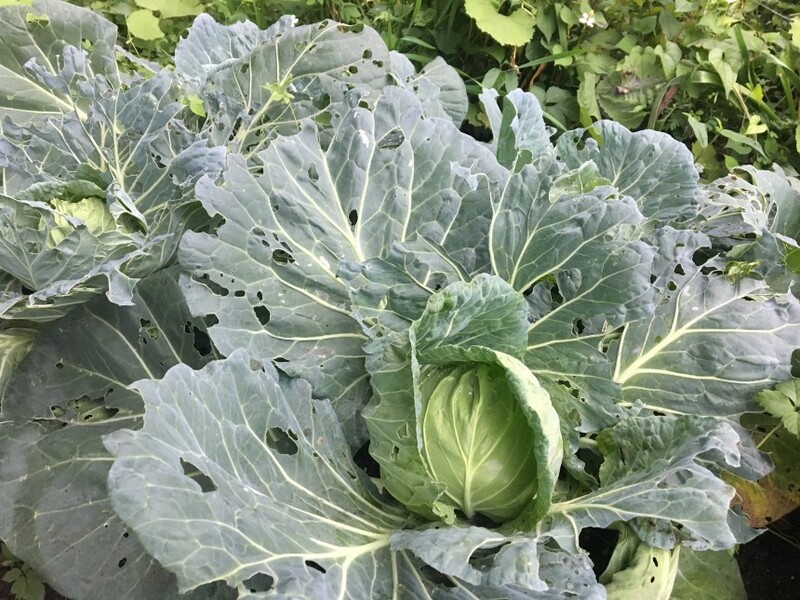 This is very challenging because pests invade my crops all the time, especially the cabbage, and I have to take them out frequently. As a result, my vegetables may not look as pretty as the ones you see in the supermarket, but they taste a lot more delicious. M: What are some other challenges for you as a farmer? KY: At the moment, my fields account for 3,000 square-meters and I’m still trying to develop new farms for different kinds of vegetables. As I’m the only person working on the farms, it can get tiring sometimes. Also, removing weeds is a never-ending project. M: How are your farms different from others? KY: I don’t use any cultivator machines on my farms. Everything is done with basic tools such as a wheelbarrow, a shovel, rakes and shears. For one thing, farming with basic tools is physical training for me; at the same time, soil managed by simple tools is a lot healthier. Many farmers use cultivator machines for their convenience, but the natural drainage system formed by earthworms living in the soil would be damaged through the process. Simple farming tools used by Ken. M: How does Niigata work in favor for your farms? KY: We get a lot of both rain and sun here in Niigata which is obviously good for farming. In Haiduka, the town that I live in, there are three or four harvest festivals every year where people gather around and share their harvest with each other. My lifestyle in Niigata is very comfortable and relaxing, surrounded by very friendly people that I’ve known for decades. M: Do you still keep in touch with your contacts in Tokyo? KY: Sure, I still have a house in Machida City. I go there every few months and am excited every single time because there are always new buildings and changes. 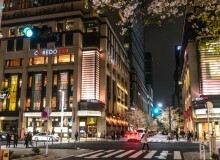 My wife really enjoys going to the art museums in Tokyo as well, whereas I sometimes go to gatherings with old friends coming from Akita or Chiba. Ken and his wife love traveling between Tokyo and Niigata. M: So we met at an English conversation class. What’s your motivation to study English? KY: For the past few years, I have noticed more and more Australian and New Zealander skiers coming to Akakura Ski Resort. While I feel a strong desire to communicate with them, I also feel that English is becoming a necessary tool as Japan becomes more globalised. About six years ago, I started learning English via NHK World TV programs, English radio broadcasts, conversation groups and keeping a diary in English. It’s not easy for me to learn English, but I’m really grateful for all the connections that it’s brought me.